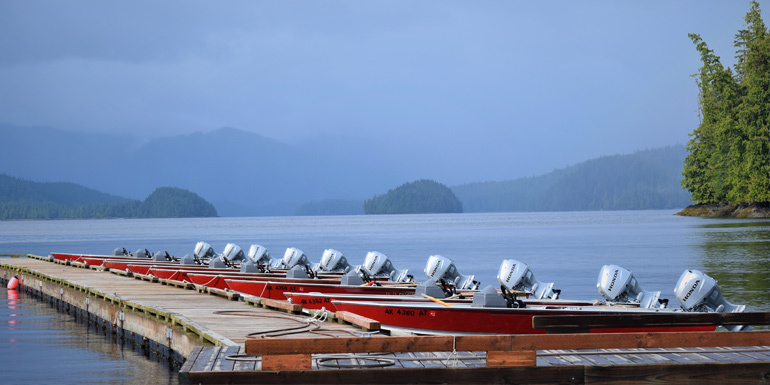 Our fully guided charter fishing excursions happen aboard our fleet of ten 24’ orcas with Suzuki 250 outboards. These vessels accommodate up to four guests and are equipped with Penn reels and the captain’s preferred bait and tackle. 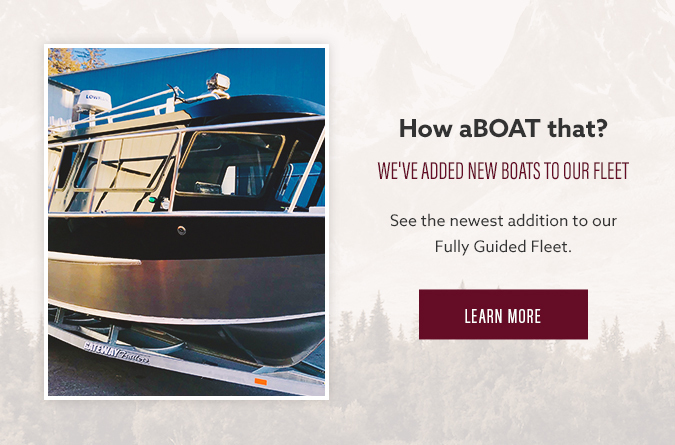 Better yet, we've added 5 new boats to our fleet this season. A little bigger in size than their counterparts, these 27.5' vessels seat 6 plus your fully guided charter captain. 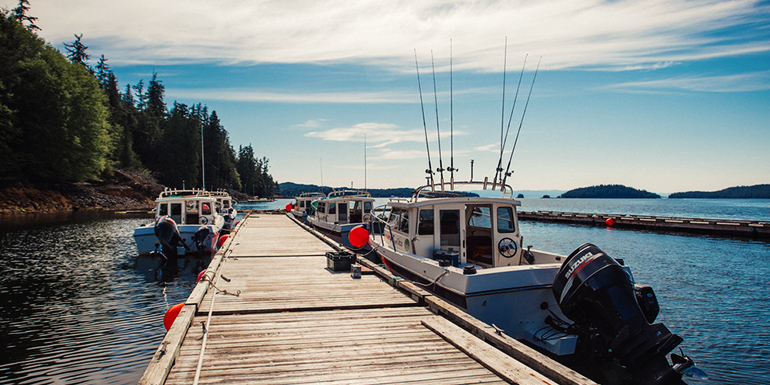 Equipped with twin 200 Honda engines, we'll cut through through the ocean waters to top Alaskan fishing holes. 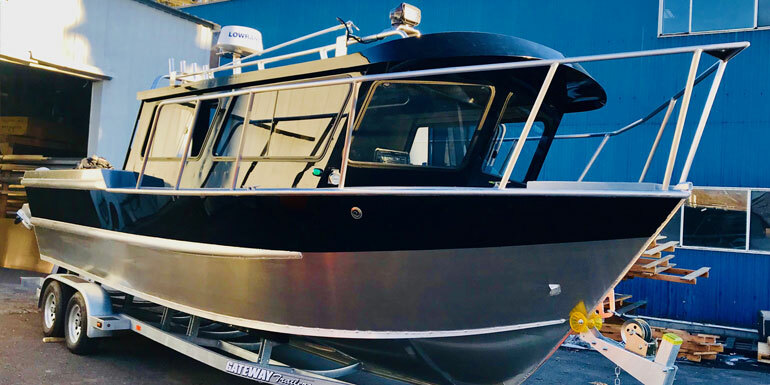 Rocket style pole holders, down riggers, heater in cabin, standing head, music system, custom upholstery all come together for an elite fishing experience.